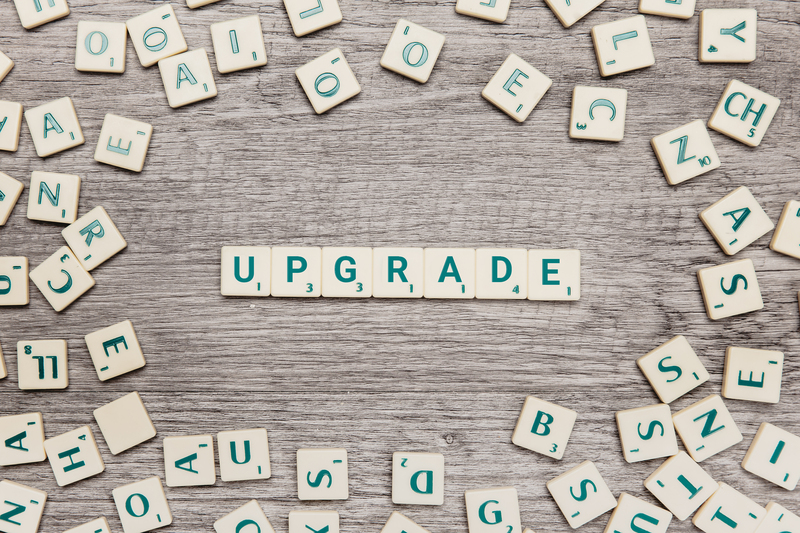 » Can you upgrade your current appraisal software to be at the cutting edge of the market? Do you feel that your appraisal software is missing a lot of advances that are happening in the appraisal software market? Do you see your competitors use the latest in technology and products to create appraisal reports more effectively and saving a lot time in the process? Is that affecting your ability to service your customers competitively? PropMix allows you to extend your existing appraisal management software through the highly flexible MCA product for appraisers. MCA has a number of data, insight, and productivity enhancing features that can be plugged directly into your existing appraisal software. You can continue to use your existing software, while using the unique features in MCA through a Single Sign On (SSO) option. If you are an appraisal software provider, MCA can be white labeled for use from your product suite. More search capabilities and API Options – Geographic, Polygon and Radius Search Capabilities. MCA offers an all in one solution to research, select, download, print and export. Are you aware of the latest trend in the appraisal market?